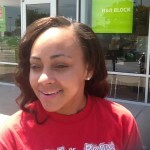 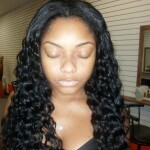 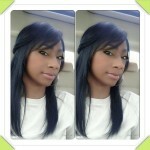 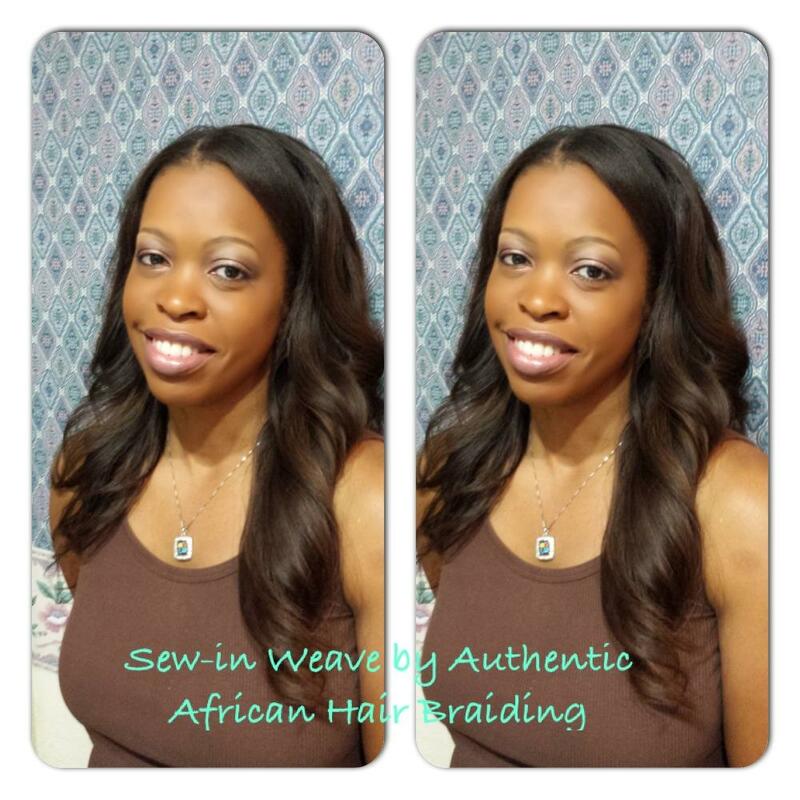 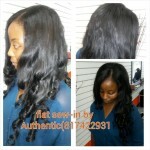 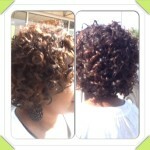 Traditional sew in weaves are a great choice for changing your look dramatically. 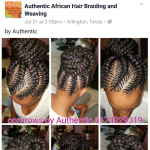 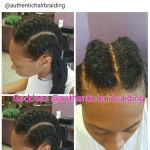 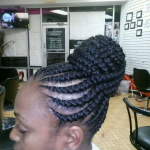 The process involves synthetic or human hair attachments which are typically sew-in into your existing hair that is braided in cornrow braids. 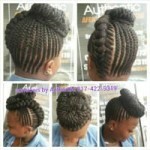 Braids are used as the base of the style. 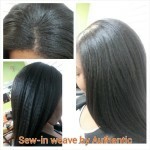 Aside from their beautiful look, hair weaves add volume to existing hair and successfully conceal thinning hair as well. 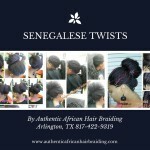 Pain does not equal gain for this process. 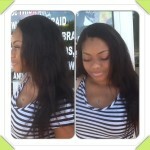 Sew in weaves are great for all hair types. 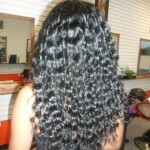 They are an easy way to achieve the look you want at a more economical price. 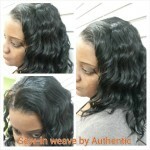 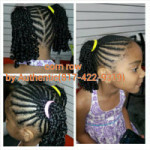 These weaves typically last anywhere from 4-12 weeks depending on the client and hair type. 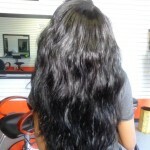 2 packs or bundles of human hair is usually enough for a full sew-in weave.